Save 10% when you receive all 3!" The one-hour treatment helps eliminate frizz, cuts down daily styling time, makes blow-dry time faster and reduces curl up to three levels for up to six weeks. 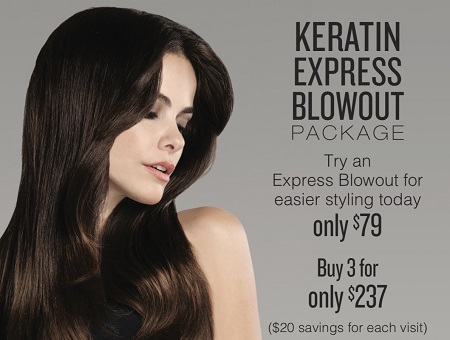 Express Blow Out® is a perfect option for quick spot treatments, bangs or problem areas, and, it can be shampooed just eight hours after the treatment, making it easy and convenient. This service offers fast, smooth end results. Perfect for your on-the-go lifestyle. Who doesn't want more manageable hair? Now You Can Be Inspired For Spring Cleaning! Trash Those Old Products and put them towards a great cause! 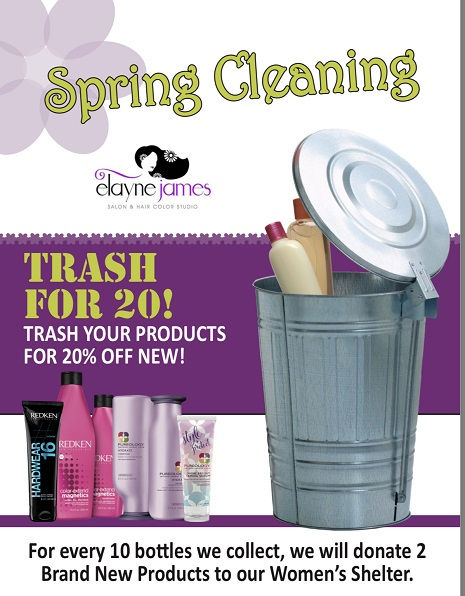 Each of our team members has a collection bin for your trashed beauty products! For every 10 we collect we will donate 2 new products to our local shelters. Bring in any makeup, skin and hair products! We will also treat you to 20% off new products when you trash your old ones! Indulge in our Fluffy Bunny Lavendar, Honey and Mint Pedicure! Enjoy a Fluffy Bunny Pedicure for yourself with instant dry polish at 50% off! Our take $10 off our Luxury Dip Manicure. Complete with a parrafin treatment, luxury hand treatment, Artistic Dip Polish and gel overlay for brilliant shine. Enjoy a Lash Lift with your friend and buy 1 get 1 50% off. 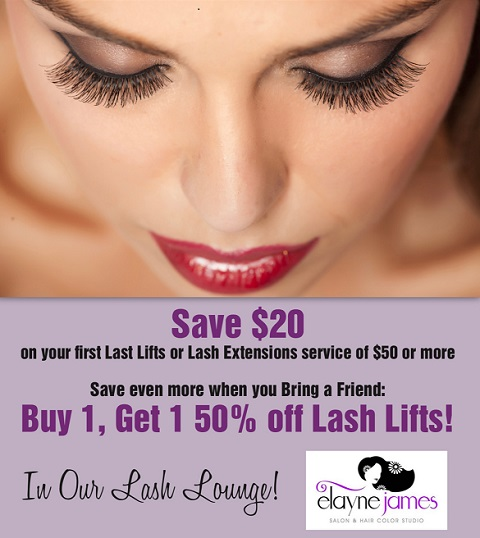 Try a New Lash Extension or Lash Lift Service for your self and save $20! Our Studio Stylists are awesome team members excelling through our Associate Training Program. 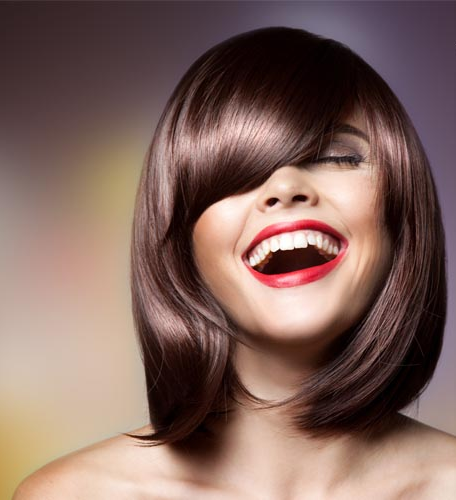 They are ready to take on the world of hair with Studio Services & Pricing. Their availability is your advantage! 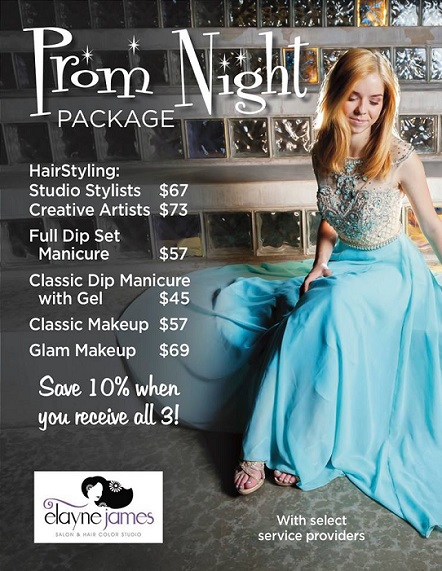 These services are perfect for teens & young adults, who look forward to Studio Beautification with Studio Pricing.